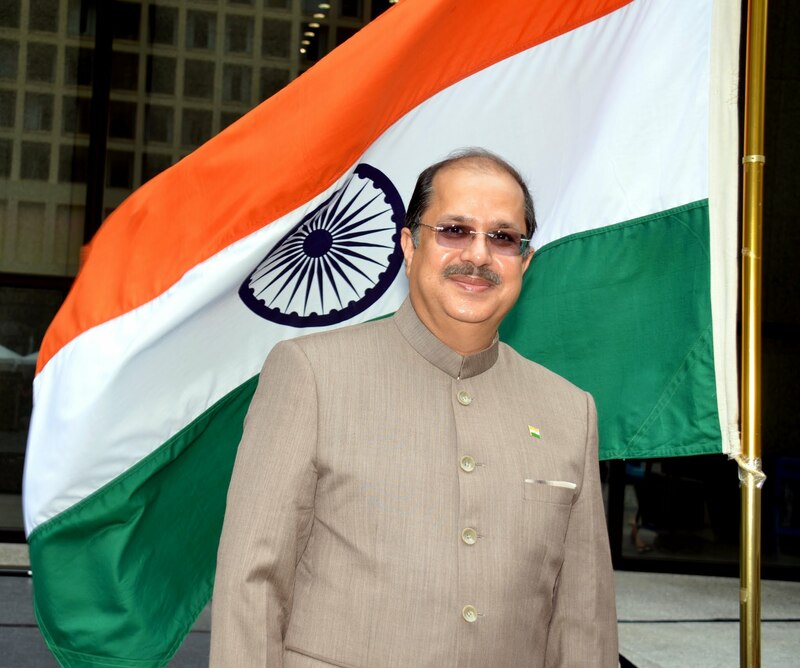 Ambassador Dr. Ausaf Sayeed (b.September 18, 1963) is a career Indian diplomat belonging to the Indian Foreign Service (IFS) of 1989 Batch. 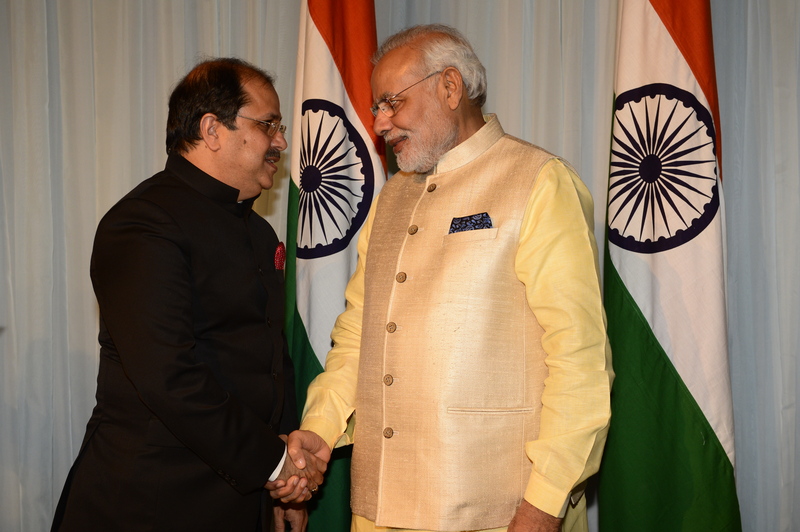 He is currently serving as High Commission of India in Seychelles. 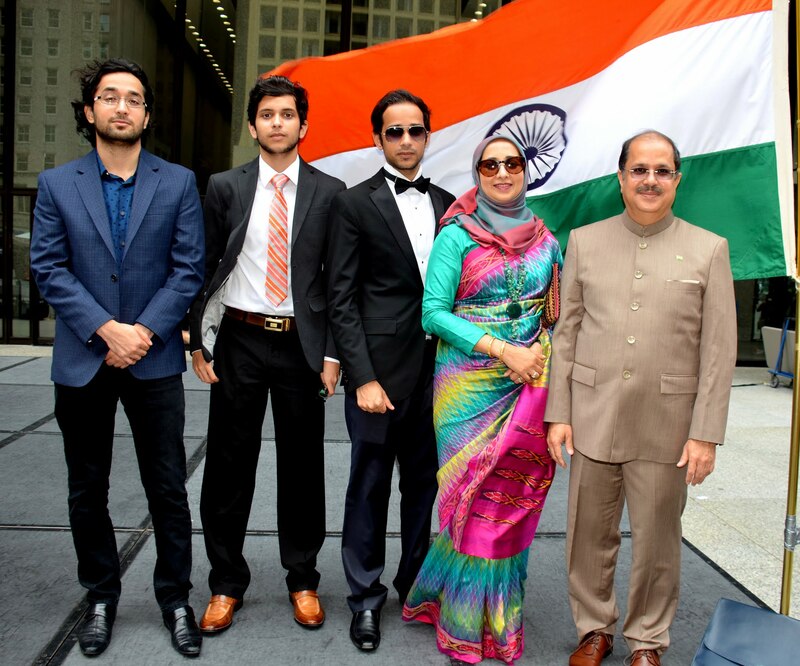 He formerly served as Ambassador of India to Yemen and Consul General of India in Chicago and Jeddah, besides holding various diplomatic assignments in Egypt, Saudi Arabia, Qatar, and Denmark. 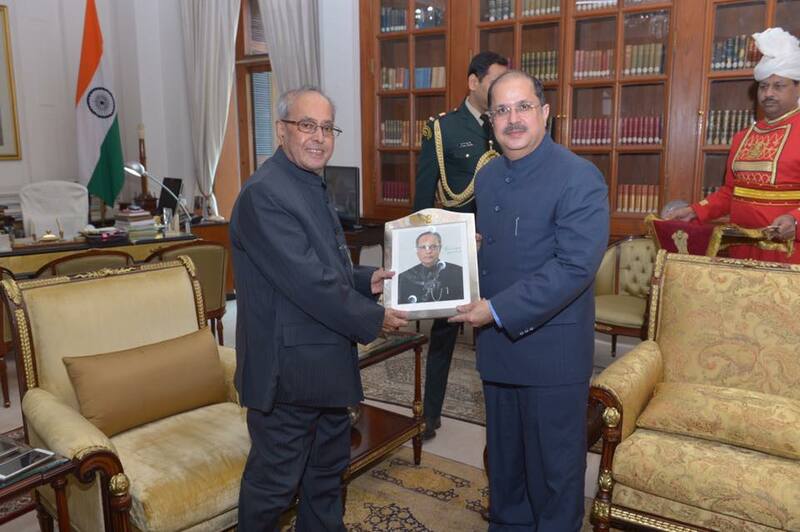 During his 27 years of diplomatic service, Dr. Sayeed has represented India’s interests in political, economic and cultural realms and fostered friendly relationships with nations around the world. Dr. Ausaf Sayeed holds a Master of Science and a Ph.D. in Geology from the Osmania University in Hyderabad, India and an Advanced Diploma in Arabic from the American University in Cairo. He is a Competent Toastmaster (CTM) and recipient of the Shri Y.G.K.Murthy Gold Medal from Osmania University, Hyderabad. 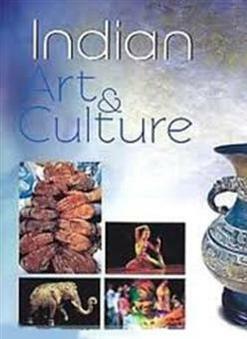 The book provides essential and critical information on India’s Art and Culture in a simple and lucid style that is easy to comprehend by Indians and non-Indians alike. 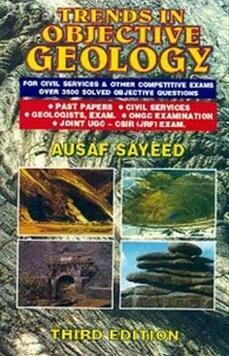 Trends In Objective Geology, 3/e PB 3rd Edition is one of its kind guidebooks to study Geology and acquaint oneself with multiple objective and descriptive type questions for the Union Public Service Commission examinations, including Geologists’ Examination. The book deals with the important subject of Indian Art and Culture from the perspective of competitive examinations, which follow both subjective and objective patterns. 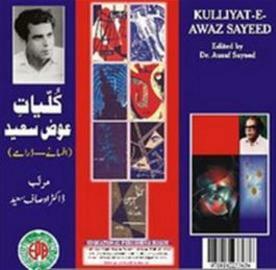 This Urdu book is a collection of all the published and unpublished works of late Awaz Sayeed, the renowned Urdu modern short-story writer, poet, Khaka-naveez and playwright from Hyderabad, India. 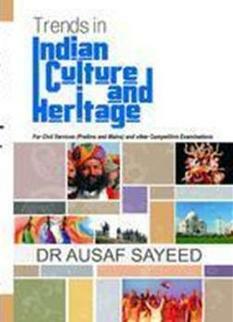 The book is compiled and published by his son Dr. Ausaf Sayeed.